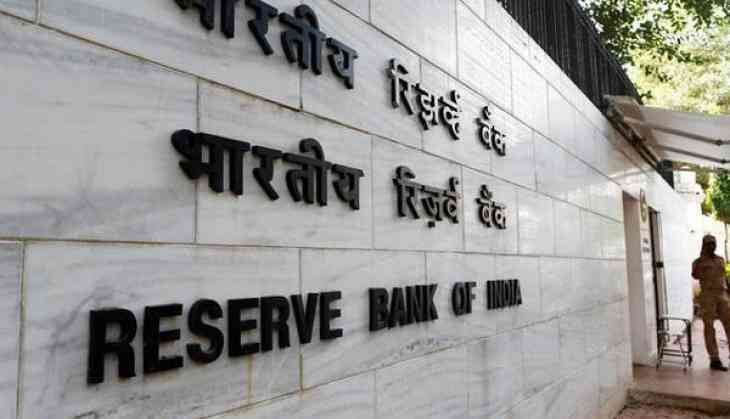 The Reserve Bank of India (RBI) on 10 May invoked prompt corrective action (PCA) on government-owned IDBI Bank due to its bad loans and return on assets (ROA). Earlier in April, the RBI put in place revised guidelines for a correction action plan for weak banks after assessing and monitoring their financial health, reported the MoneyControl. The apex bank had set trigger points on the basis of their capital ratio CRAR (a metric to measure balance sheet strength), Tier-I capital ratio, NPA (non-performing assets) and ROA (return on assets), which were in the mandatory action plan. However for IDBI Bank, the trigger was NPAs and ROA. "Have not heard anything from RBI on PCA," said Dena Bank's Chairman and Managing Director Ashwani Kumar here today. A public sector lender, Dena Bank's net NPAs at end of the fourth quarter was 10.66 percent, up from 9.52 percent in the third quarter. RBI may also impose restrictions on the bank on borrowings from interbank market. "The action will not have any material impact on the performance of the bank and will contribute to improving internal controls of the bank and improvement in its activities," said IDBI Bank in a regulatory filing.